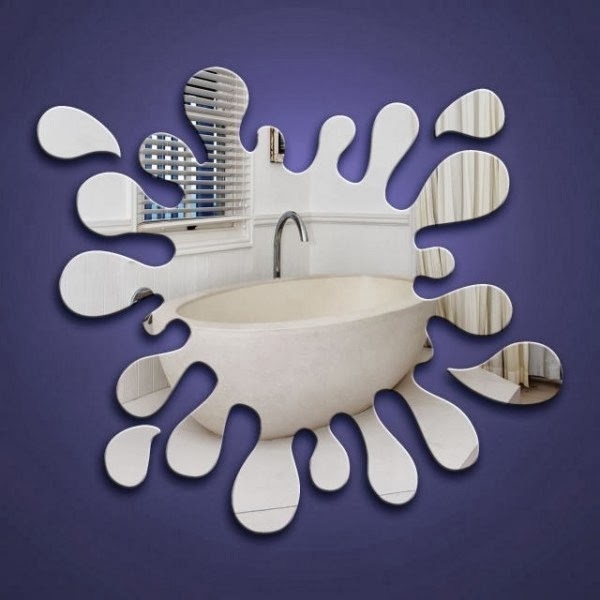 Collection of Creative Splash Inspired Products and Designs from all over the world. 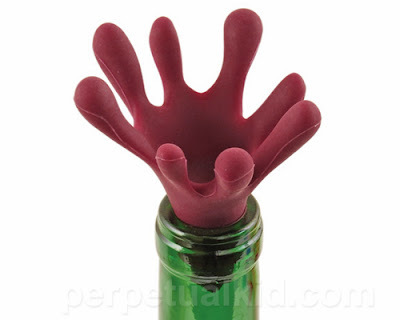 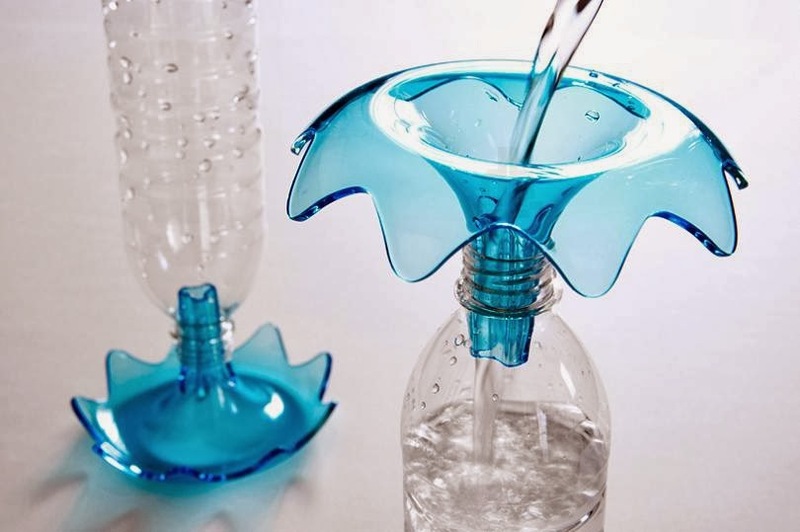 Splash Bottle Stopper: The Splash Bottle Stopper keeps your beverage from spilling; its designed to look like the beverage is splashing up from the bottle while it securely holds the content with in the bottle. 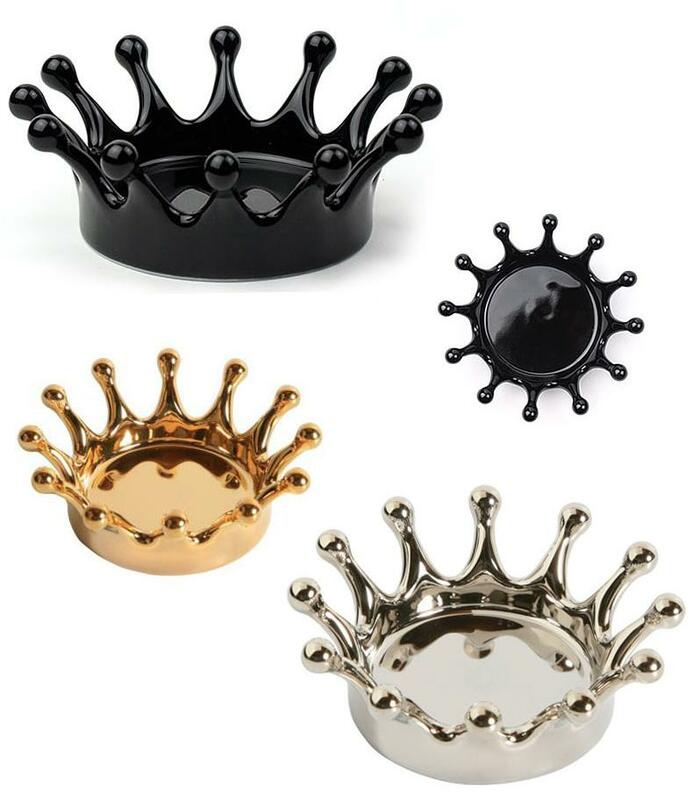 Splash Glass Coasters: These Crown glass coasters are designed by ETRAK. 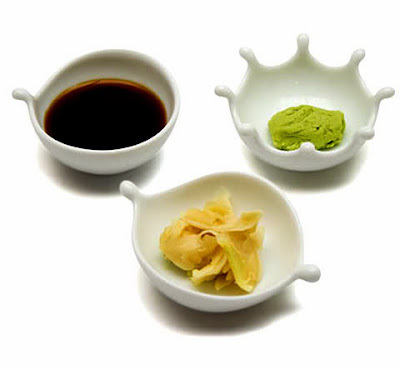 Splash Dipping Bowls: Akimasa Yamada designed these awesome Splash Dipping Bowls. 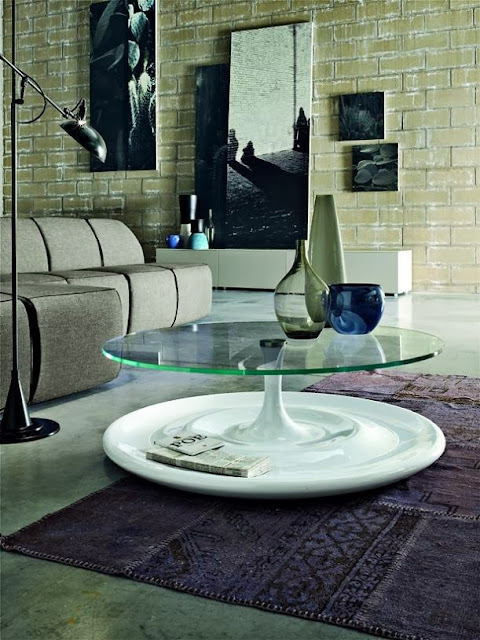 Splash Coffee Table: The Splash Coffee Table designed by Nicola Tonin comes with a base made in agglomerated marble and top in tempered glass. 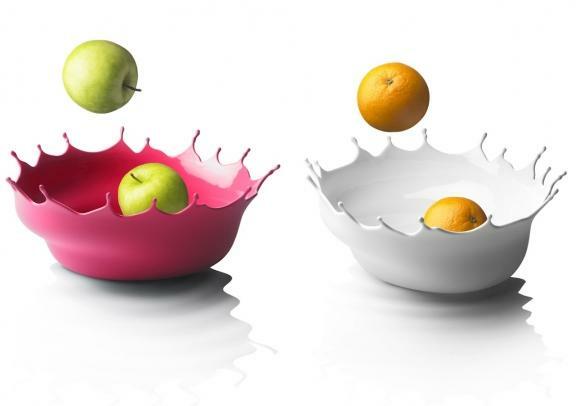 SPLASH by Kristian Aus: Splash by Australian designer Kristian Aus is a colorful comfortable seat; and when turned upside down, doubles as planter. 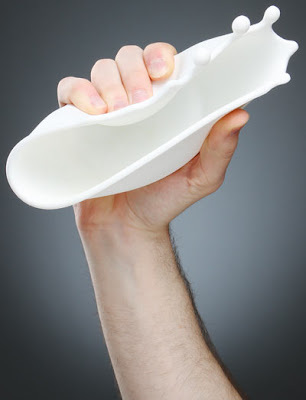 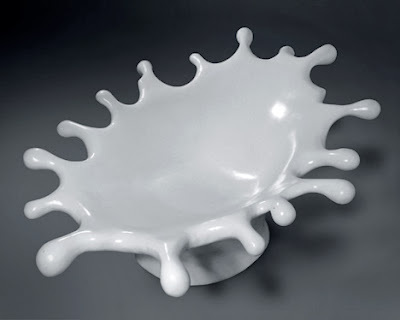 Spilt Milk Cereal Bowl: It looks more of a high-speed photograph of milk splashing out of a bowl than the bowl itself. 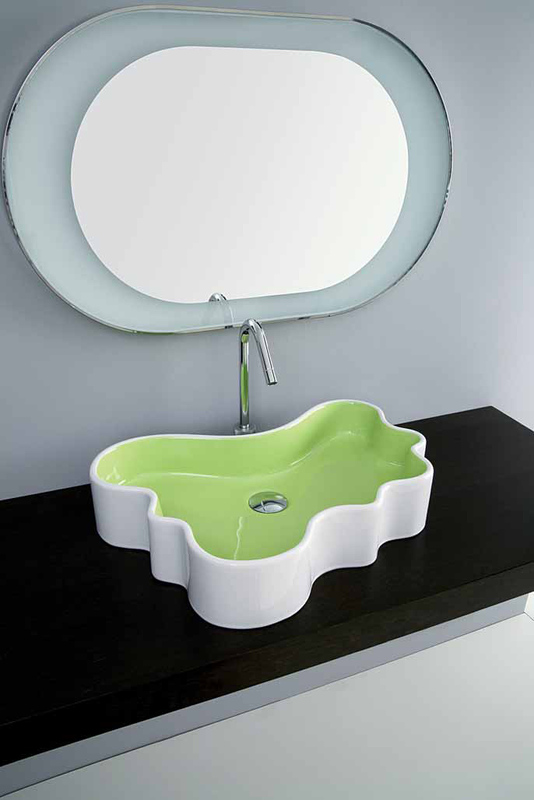 Splash Washbasin: Disegno Ceramica's Splash Collection consists of a shower base, a wall fixable washbasin and a washbasin set on a base. 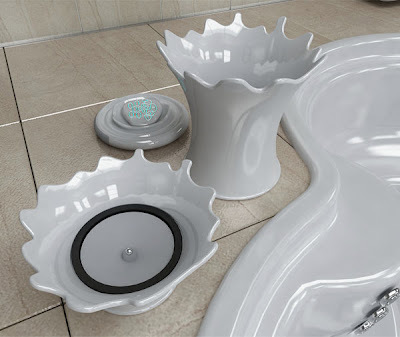 These washbasins and shower trays are uniquely shaped and available in all white or with a splash of one of three colors; yellow, orange, or green. 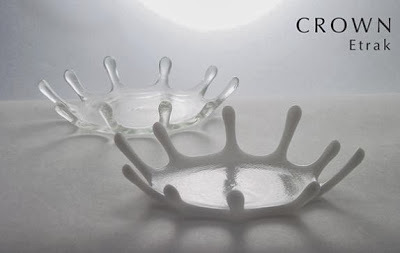 Jewelry Tray by Masashi Hanayama: Designed by Japanese designer Masashi Hanayama, its inspired by the beautiful yet ephemeral shaped structures created when a drop of milk splashes into a larger amount of liquid. Splash Coffee Table - 2: A clever design table, it has a glass top with an irregular, fun shape and comes with legs made from glass that act as magazine holders. 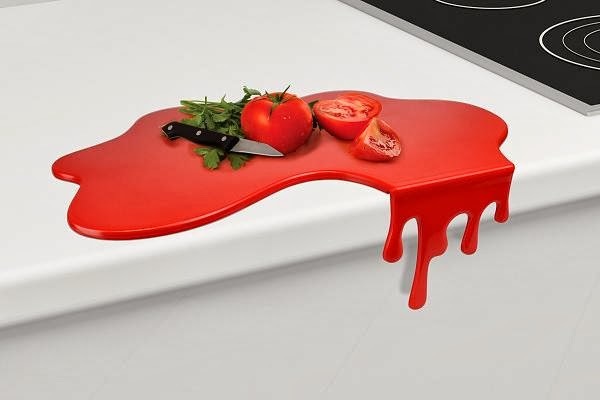 15 Cool QR Code Inspired Products and Designs - Part 2.